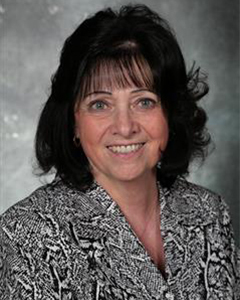 A Licensed Associate Real Estate Broker and Relocation Specialist, Linda has lived in the Capital Region since 1977. She has been a full time real estate professional since 1986. Linda's Committment: Whether you are buying or selling locally or if you are relocating your "world" to our beautiful Capital Region, I will work with diligence, patience and understanding to meet your needs and desires. I promise to make this "moving" experience as pleasant and problem free as possible.